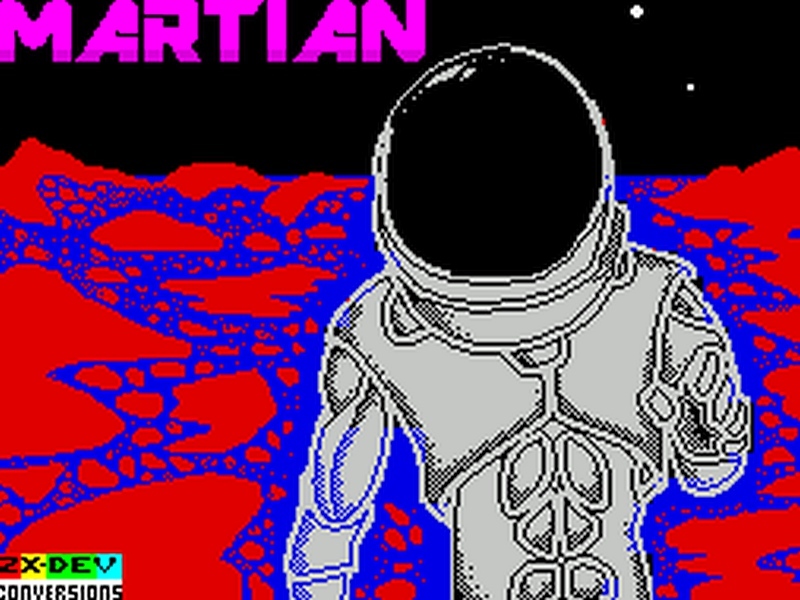 Indie Retro News: ZX-Dev Conversions - Create new ZX Spectrum games in this latest Spectrum compo! ZX-Dev Conversions - Create new ZX Spectrum games in this latest Spectrum compo! It's a time to rejoice ZX Spectrum gamers as we've just been told by Ivan of ZX Dev15, that the latest ZX Spectrum competition called ZX-DEV conversions has been launched and ready for your entries. This competition which had its first edition in 2015 with some pretty cool games such as Steel Balls, Rabbit in Nightmareland and even Fist-Ro Fighter, is once again set to take centre stage where the contestants will have to submit conversions from other games from other platforms, from movies,cartoons, books and even comics! According to the creator of this great compo, the deadline will last all the way through this year and into next - ending in January with a great total price so far of 615€. The winner will take 65%, second will earn 25% and the third 10% of the total prize. The people who support the compo by donating money will become the judges and will grade the games once the compo is finished in order to decide the winners. So head on over to the main forum and send in your entries, you never know, you might win!